The Milwaukee-Waukesha-West Allis metro area is an eight country metro area located in southeastern Wisconsin and the largest metropolitan area in the state. The greater Milwaukee area is the largest metro area in the state of Wisconsin, and the city itself is the largest in the state as well. Mexicans are the largest people group in the city at over 38,000 foreign-born residents. Milwaukee has the fifth largest Hmong population in the country at nearly 10,000 people. The Hmong population in the greater Milwaukee area has more than doubled in the past two decades. 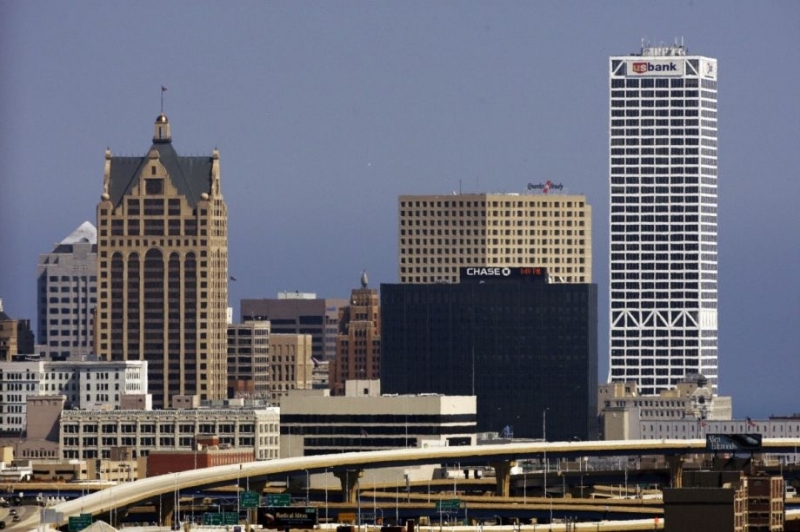 Milwaukee's population is primarily made up of White Non-Hispanic people, and has a history of European immigration. However, more recently the immigrant population has begun to rise, due primarily to the influx of Latino, and Asian immigrants. The largest Ethnic group in the greater Milwaukee area are Latinos, and the largest people group is Mexicans. Approximately 40% of all immigrants are from Latino countries, and over a third of the foreign-born population is from Mexico. The increase in the Latino population is a recent trend which is expected to continue on into the future. The second largest Ethnic group in Milwaukee are from Asia. Large groups of immigrants from east, southeast, and south Asian countries have arrived in Milwaukee of the past couple of decades. Many of these foreign-born residents are immigrants and refugees from Laos, and Milwaukee now has one of the top five largest Hmong populations in the United States. Many of these Hmong immigrants and refugees have settled in the north and northwest areas of the city. Hmong in Wisconsin- A good site detailing the history of the Hmong people in the state of Wisconsin.